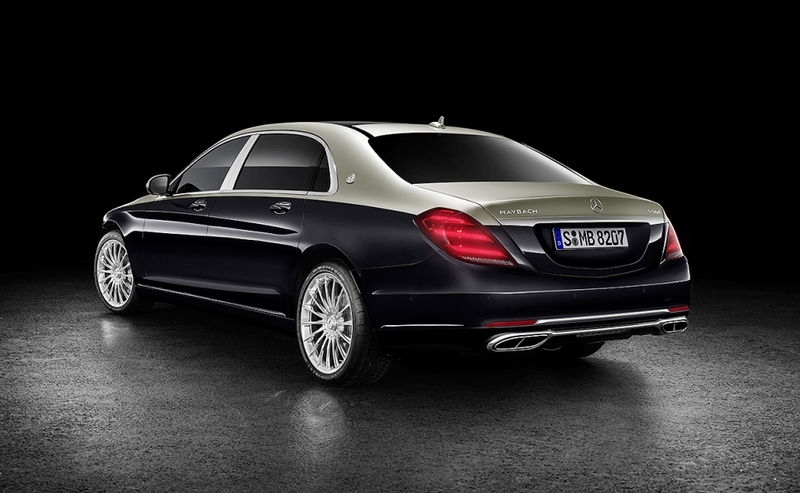 The ultraluxury Maybach variants of the Mercedes-Benz flagship S-class sedan will get new faces this year. 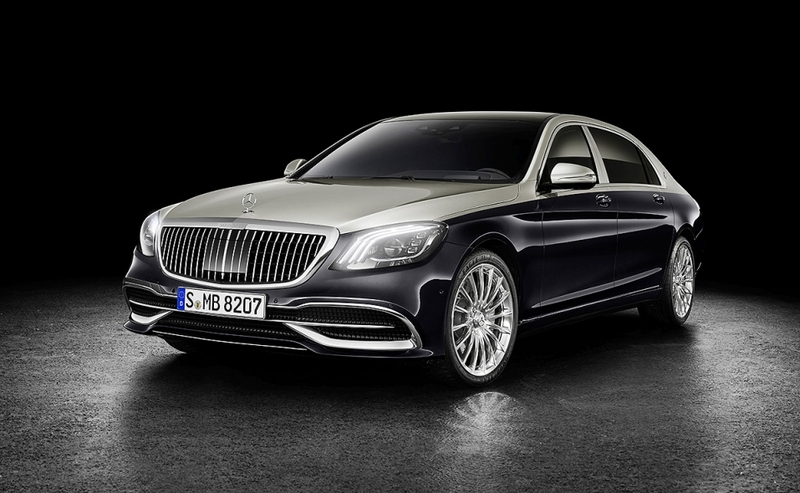 A new grille featuring vertical struts and inspired by a pinstriped suit headlines the freshened 2019 Mercedes-Maybach S560 and S650, which will debut in early March at the Geneva auto show. Mercedes introduced the grille design on the Vision Mercedes-Maybach 6 coupe concept shown at the Pebble Beach Concours d'Elegance in 2016. 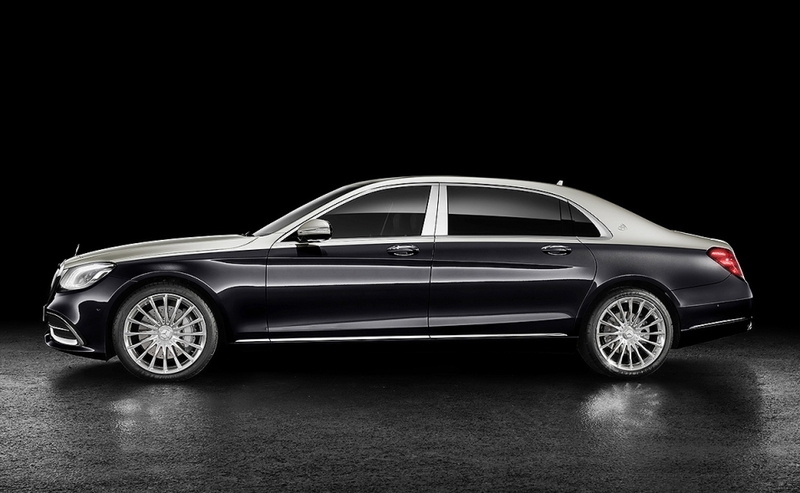 Other changes for the 2019 model include more color combinations for the signature Mercedes-Maybach two-tone exterior paint finish. Nine combinations will be offered, and a double clear coat finish is a new option for all dark colors. 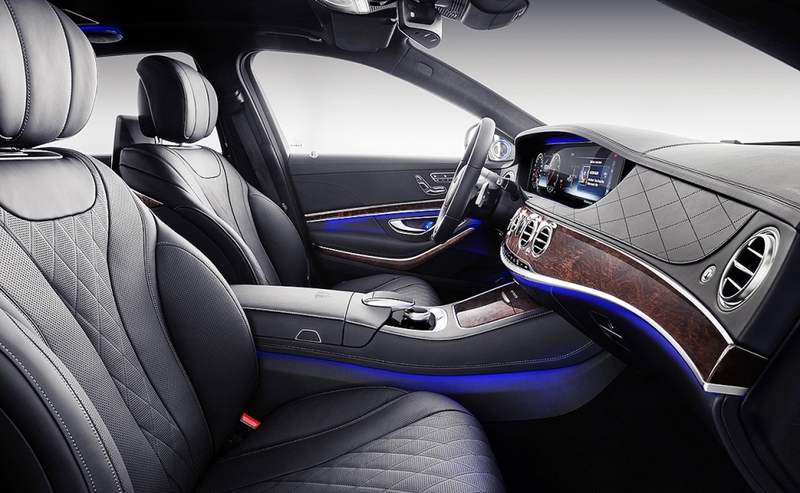 That hand-applied second finish creates a piano lacquer effect, Mercedes says. 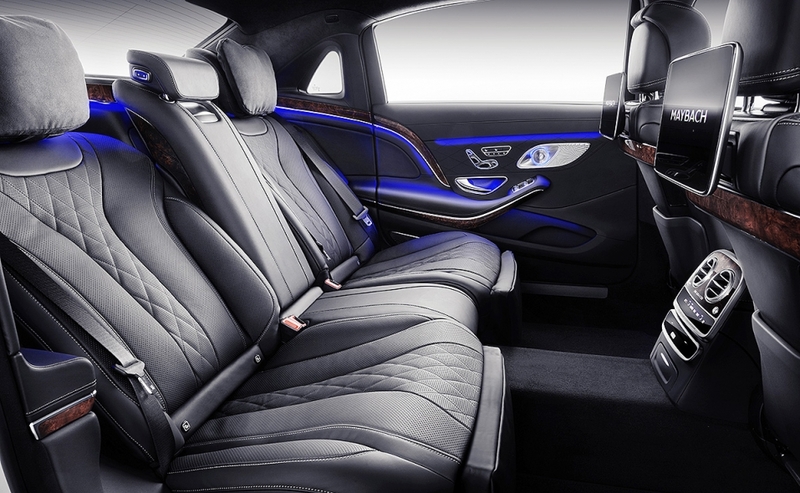 Mercedes has delivered more than 25,000 Mercedes-Maybach S-class models to customers since the variant was launched in 2015. More than one in 10 S-class vehicles sold in 2017 was a Mercedes-Maybach. The top markets for the subbrand include the U.S., China and Russia.